After years of experimenting, we are finally bringing our super soil products to the public! 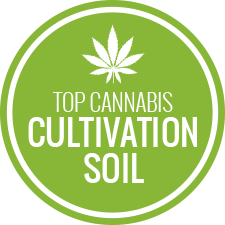 We saw a space in market where there needed to be quality super soil, especially for cannabis growers. 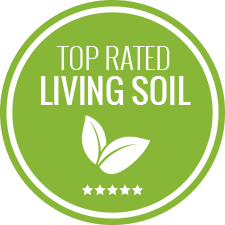 We are so excited and convinced that you will love our organic soil and living soil mix kits that we have a satisfaction guaranteed policy! Go ahead, be the judge, and benefit from the results of using Our Super Soils, Organic Living Soils, Starter Soils, and Super Soil Mix Kits! You won't regret it! 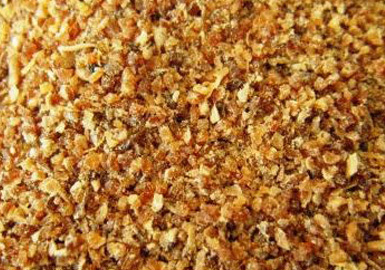 Mixasoil is a super soil recipe growing medium whose formula was created based on years of experience, trial and error, and finally modified for an EXCELLENT AROMA, FLAVOR, and HARVEST RESULTS! 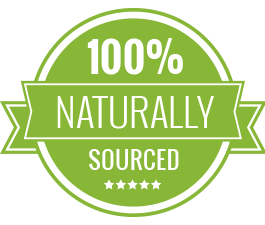 This is a high-quality, nutrient-rich premixed & aged super soil made with our own mix kits, with over 22 ingredients. 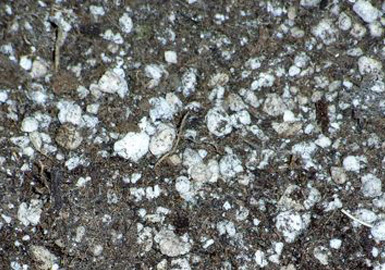 The difference is we do all the work, the mixing, turning, and aging until the soil is perfectly prepared for planting. All you need to do is fill your planters with Mixasoil, plant, water, and just enjoy the results. There's no need for mixing, aging, waiting, layering or any other additives with our Super Soil Ready Mixes. Our Super Soils are safe to use at full strength. You may also use our soils for the bottom third, or the bottom half. The choice is up to you, but the best results come from full strength application. Our Premixed & Aged Super Soils involve very little effort with all the nutritional requirements for a growing season. Perhaps you don't feel like doing the work or waiting all of that time to mix and age the medium, or maybe you do not have the space to make your medium. Well, then this is the perfect product for you! Lower pricing for local pick up.